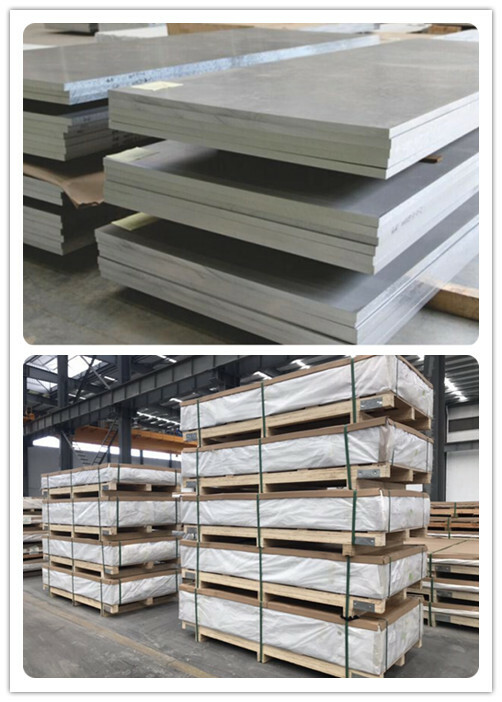 9> Outer body sheet, inner decorative sheet, roof and floor plank. Furthermore. 10> Some aluminum tubes with small size are used for ventilation and transmission devices within the trains as well. 11> Railway transportation body structure, solebar and frame. 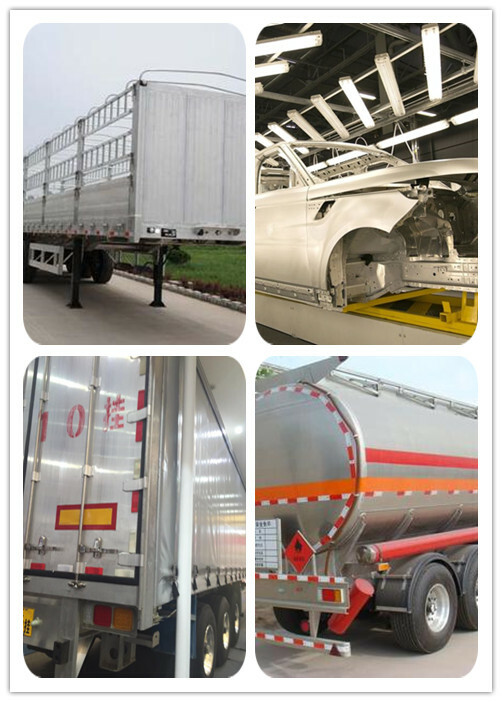 12> Widely used in transport plane, truck, trailer, bus, car, train and ship. 13> Can be applied to almost all transportation fields, such as ship, automobile, railway and Transport plane. 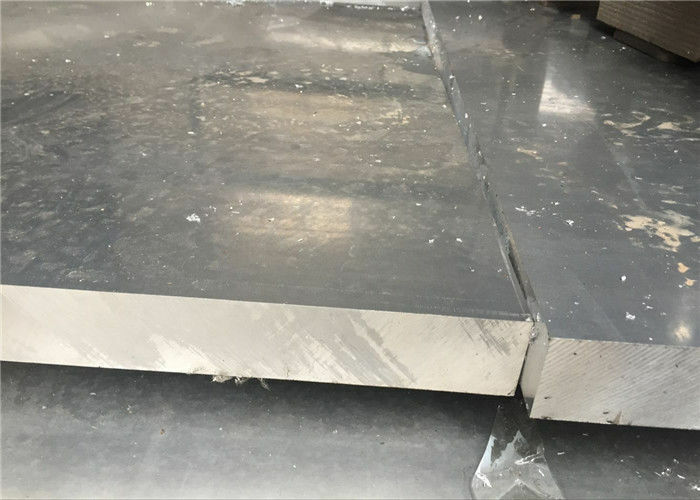 Good weldability and good corrosion resistance etc. Above These plates are especially suitable for body structure, solebar and frame. 5xxx 5052 H34 Plate Van container plate.